^ "William Drummond of Hawthornden". www.poetryfoundation.org. Retrieved 2018-08-04. ^ "William Drummond". 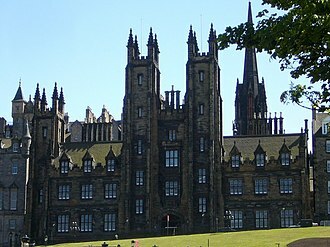 The University of Edinburgh. Retrieved 2017-09-22. Giambattista Marino was an Italian poet who was born in Naples. He is most famous for his long epic LAdone, the Cambridge History of Italian Literature thought him to be one of the greatest Italian poets of all time. He is considered the founder of the school of Marinism, known as Secentismo or Marinismo, characterised by its use of extravagant and excessive conceits. He was widely imitated in Italy, France and other Catholic countries, including Portugal and Poland, as well as Germany, in England he was admired by John Milton and translated by Richard Crashaw. He remained the point for Baroque poetry as long as it was in vogue. In the 18th and 19th centuries, while being remembered for historical reasons, he was regarded as the source and exemplar of Baroque bad taste. Marino remained in his birthplace Naples until 1600, leading a life of pleasure after breaking off relations with his father who wanted his son to follow a career in law. These formative years in Naples were very important for the development of his poetry, even though most of his took place in the north of Italy. Marinos father was a highly cultured lawyer, from a family probably of Calabrian origin and it seems that both Marino and his father took part in private theatrical performances of their hosts plays at the house of the Della Porta brothers. But more importantly, these surroundings put Marino in direct contact with the philosophy of Della Porta. Other figures who were influential on the young Marino include Camillo Pellegrini. 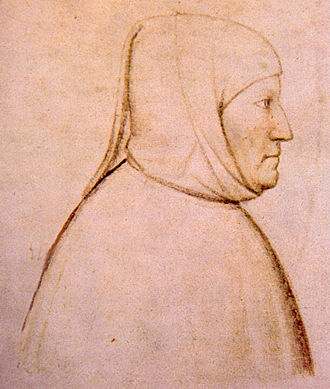 Pellegrini was the author of Il Carrafa overo della epica poesia, Marino himself is the protagonist of another of the prelates dialogues, Del concetto poetico. Marino gave himself up to literary studies, love affairs and a life of pleasure so unbridled that he was arrested at least twice. In this as in other ways, the path he took resembles that of another great poet of the same era with whom he was often compared. But some witnesses, who include both Marinos detractors and defenders have firmly asserted that Marino, much of whose poetry is heavily ambiguous, had homosexual tendencies. Sir Philip Sidney was an English poet, courtier and soldier, who is remembered as one of the most prominent figures of the Elizabethan age. 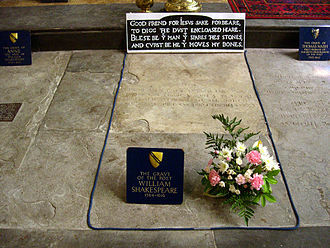 His works include Astrophel and Stella, The Defence of Poesy, born at Penshurst Place, Kent, he was the eldest son of Sir Henry Sidney and Lady Mary Dudley. His mother was the eldest daughter of John Dudley, 1st Duke of Northumberland, and his younger brother, Robert was a statesman and patron of the arts, and was created Earl of Leicester in 1618. His younger sister, married Henry Herbert, 2nd Earl of Pembroke and was a writer, Sidney dedicated his longest work, the Arcadia, to her. After her brothers death, Mary reworked the Arcadia, which known as The Countess of Pembrokes Arcadia. Philip was educated at Shrewsbury School and Christ Church, Oxford and he spent the next several years in mainland Europe, moving through Germany, Poland, the Kingdom of Hungary and Austria. On these travels, he met a number of prominent European intellectuals, returning to England in 1575, Sidney met Penelope Devereux, the future Lady Rich, though much younger, she would inspire his famous sonnet sequence of the 1580s, Astrophel and Stella. 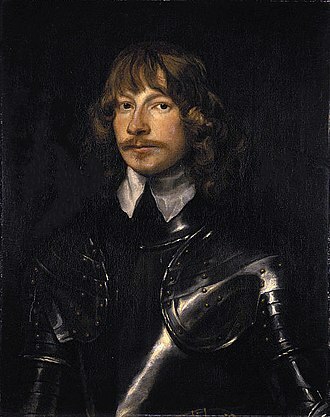 Her father, Walter Devereux, 1st Earl of Essex, is said to have planned to marry his daughter to Sidney, in England, Sidney occupied himself with politics and art. 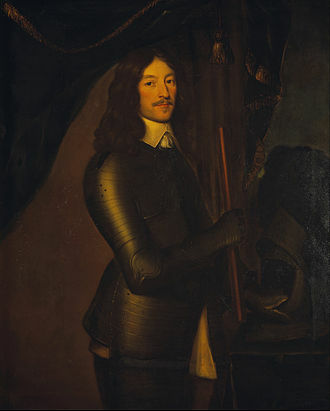 He defended his fathers administration of Ireland in a lengthy document, more seriously, he quarrelled with Edward de Vere, 17th Earl of Oxford, probably because of Sidneys opposition to the French marriage, which de Vere championed. In the aftermath of episode, Sidney challenged de Vere to a duel. He wrote a letter to the Queen detailing the foolishness of the French marriage. Characteristically, Elizabeth bristled at his presumption, and Sidney prudently retired from court, during a 1577 diplomatic visit to Prague, Sidney secretly visited the exiled Jesuit priest Edmund Campion. Sidney had returned to court by the middle of 1581 and in 1584 was MP for Kent and that same year Penelope Devereux was married, apparently against her will, to Lord Rich. 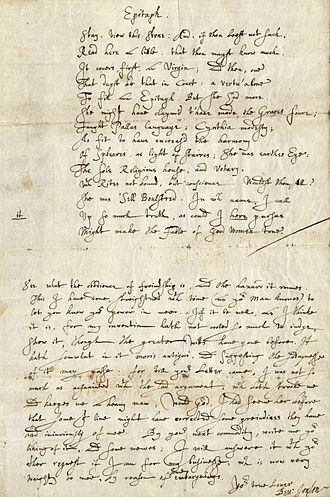 An early arrangement to marry Anne Cecil, daughter of Sir William Cecil, in 1583, he married Frances, teenage daughter of Sir Francis Walsingham. Edmund Spenser was an English poet best known for The Faerie Queene, an epic poem and fantastical allegory celebrating the Tudor dynasty and Elizabeth I. He is recognized as one of the craftsmen of nascent Modern English verse. He was deeply affected by Irish faerie mythology, which he knew from his home at Kilcolman and his genocidal tracts against Gaelic culture were war propaganda. His house was burned to the ground during the war, causing him to flee Ireland, Edmund Spenser was born in East Smithfield, around the year 1552, though there is some ambiguity as to the exact date of his birth. As a young boy, he was educated in London at the Merchant Taylors School, while at Cambridge he became a friend of Gabriel Harvey and consulted him, despite their differing views on poetry. In 1578, he became for a time secretary to John Young. In 1579, he published The Shepheardes Calender and around the time married his first wife. 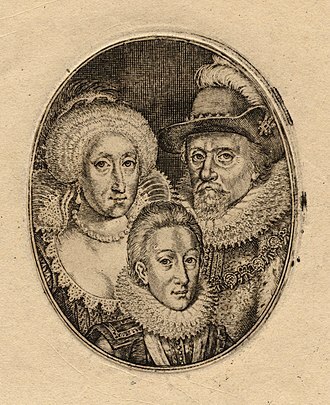 They had two children and Katherine, in July 1580, Spenser went to Ireland in service of the newly appointed Lord Deputy, Arthur Grey, 14th Baron Grey de Wilton. 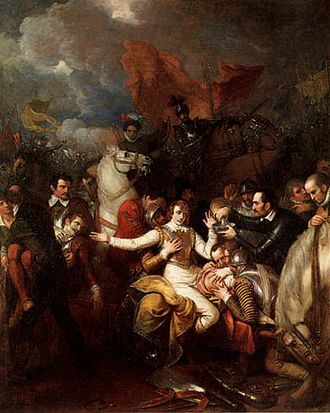 Spenser served under Lord Gray with Walter Raleigh at the Siege of Smerwick massacre, when Lord Grey was recalled to England, Spenser stayed on in Ireland, having acquired other official posts and lands in the Munster Plantation. Raleigh acquired other nearby Munster estates confiscated in the Second Desmond Rebellion, some time between 1587 and 1589, Spenser acquired his main estate at Kilcolman, near Doneraile in North Cork. 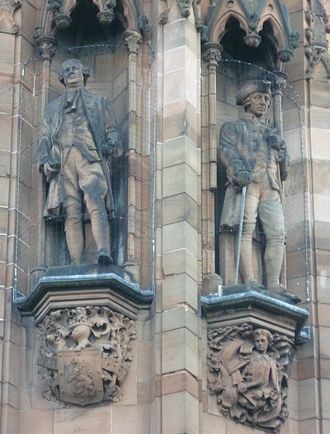 He bought a second holding to the south, at Rennie and its ruins are still visible today. A short distance away grew a tree, locally known as Spensers Oak until it was destroyed in a strike in the 1960s. Local legend has it that he penned some of The Faerie Queene under this tree. In 1590, Spenser brought out the first three books of his most famous work, The Faerie Queene, having travelled to London to publish and promote the work and he was successful enough to obtain a life pension of £50 a year from the Queen. By 1594, Spensers first wife had died, and in that year he married Elizabeth Boyle, the marriage itself was celebrated in Epithalamion. Henry Frederick, Prince of Wales was the elder son of King James I & VI and Anne of Denmark. His name derives from his grandfathers, Henry Stuart, Lord Darnley, Prince Henry was widely seen as a bright and promising heir to his fathers thrones. However, at the age of 18, he predeceased his father when he died of typhoid fever and his younger brother Charles succeeded him as heir apparent to the English and Scottish thrones. Henry was born at Stirling Castle and became Duke of Rothesay, Earl of Carrick, Baron of Renfrew, Lord of the Isles and Prince and Great Steward of Scotland automatically on his birth. His father placed him in the care of John Erskine, Earl of Mar, although the childs removal caused enormous tension between Anne and James, Henry remained under the care of Mars family until 1603, when James became King of England and his family moved south. 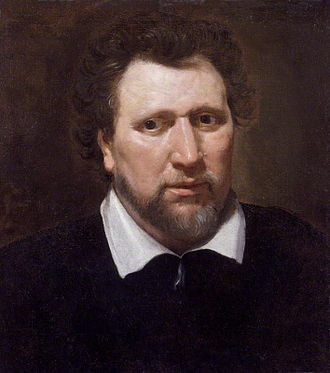 Henrys baptism on 30 August 1594 was celebrated with complex theatrical entertainments written by poet William Fowler, Henrys tutor Adam Newton continued to serve the Prince in England, and some Scottish servants from Stirling were retained, including poet David Murray. The king greatly preferred the role of schoolmaster to that of father, the princes popularity rose so high that it threatened his father. Relations between the two could be tense, and on occasion surfaced in public. At one point, the two were hunting near Royston when James criticised his son for lacking enthusiasm for the chase, and Henry initially moved to strike his father with a cane, most of the hunting party followed the son. Upright to the point of priggishness, he fined all who swore in his presence, according to Charles Carlton, a biographer of Charles I, in addition to the alms box that Henry forced swearers to contribute to, he made sure his household attended church services. His religious views were influenced by the clerics in his household, Charles stamped on the cap and had to be dragged off in tears. 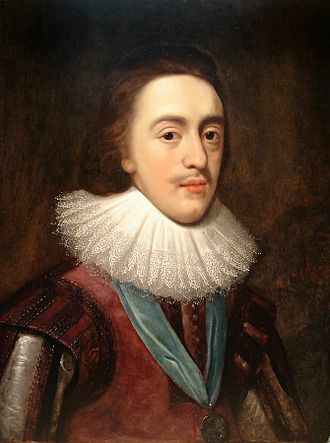 With his fathers accession to the throne of England in 1603, as a young man, Henry showed great promise and was beginning to be active in leadership matters. 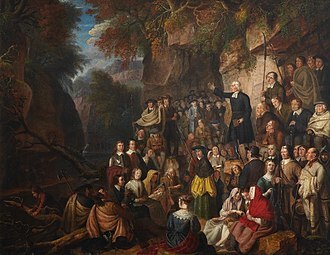 Among his activities, he was responsible for the reassignment of Sir Thomas Dale to the Virginia Company of Londons struggling colony in North America. 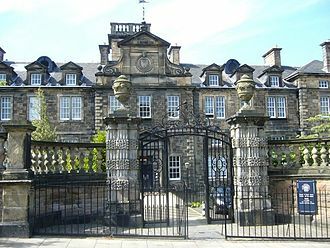 Lasswade is a village and parish in Midlothian, Scotland, on the River North Esk, nine miles south of Edinburgh city centre, between Dalkeith and Loanhead. Melville Castle lies to the north east, Lasswade lies within the Edinburgh Green Belt. Most of the population is retired or commutes to Edinburgh to work, the name Lasswade probably derives from the Old English for læs - meaning meadow and wæd - meaning ford. 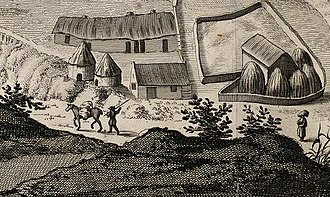 Although the settlement may date back to the 8th century the first written record of Leswade dates to 1150, on William Roys map of 1750 it appears as Laswaid. 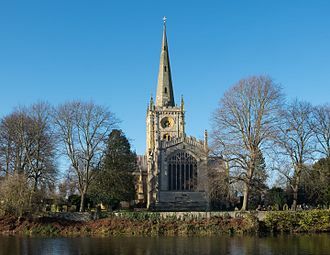 Up until the late 18th century all spelling was unfixed and was based upon the sound as perceived, the old parish church was built in the 13th century, though little of it today survives. It was abandoned in 1793 and much of its ruins collapsed in 1866, the 17th century Scottish poet, William Drummond of Hawthornden was buried within its grounds. Sir John Lauder, 1st Baronet of Fountainhall was born at Melville Mill, Lasswade, in 1595, and he was visited here by the writer James Hogg and the Wordsworths. Thomas de Quincey, author of Confessions of an English Opium Eater, lived in nearby Polton for some years from 1843, the Scottish landscape artist William McTaggart moved to Lasswade in 1889, and many of his works depict the Moorfoot Hills. Former 19th century industries include paper mills, flour mills and a carpet factory, created a police burgh in 1881, Lasswade merged with Bonnyrigg in 1929. 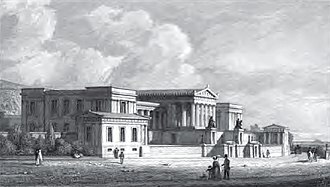 It was a holiday resort in the 19th Century for wealthy Edinburgh residents. Groome noted as chief proprietors in the parish, Lieut. 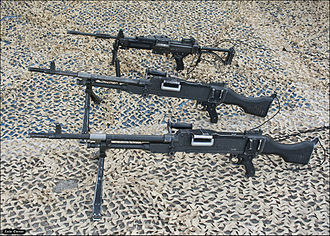 -Col, gibsone of Pentland, Viscount Melville, Drummond of Hawthornden, Sir Geo. Clerk of Penicuik, and Mrs Durham of Polton, the parish has used this building since 1956, because of a structural fault in the Old Parish Church discovered in the late 1940s. St Leonards Episcopal Church on Lower Broomieknowe dates from 1890 and is by Hippolyte Blanc, the former board school of 1875 stands with commanding views over the village on the northern slopes next to the Old Kirkyard. The exhumed body of Montrose was placed inside St. Giles' Cathedral. His tomb is inscribed with lines from one of his poems, "Scatter my ashes, strew them in the air/Lord, since thou knowest where all these atoms are..."
Panorama showing Princes Street from the Scott Monument. View of Princes Street from Calton Hill. Princes Street, looking East, c. 1910–1915. Frans Pourbus the Younger, Portrait of Giovanni Battista Marino, c. 1621. 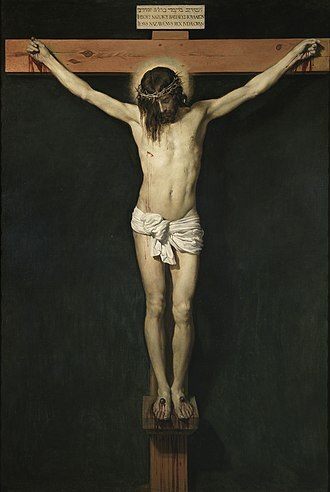 Oil on canvas, 81.0 x 65.7 cm. Detroit, Detroit Institute of Arts. 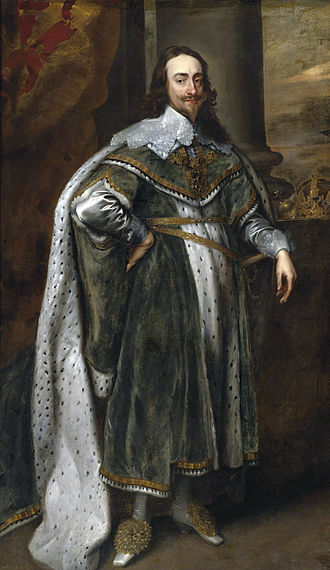 James, Duke of Hamilton by Anthony van Dyck.